I knew this was going to happen this week... the only thing really left on the shelves at my local Target were Upper Deck Series 2 blasters and re-packs. I didn't really want to get either of them, but since it was all that was there I decided to grab the cheaper option along with a jumbo pack of the new Topps Archives Baseball. 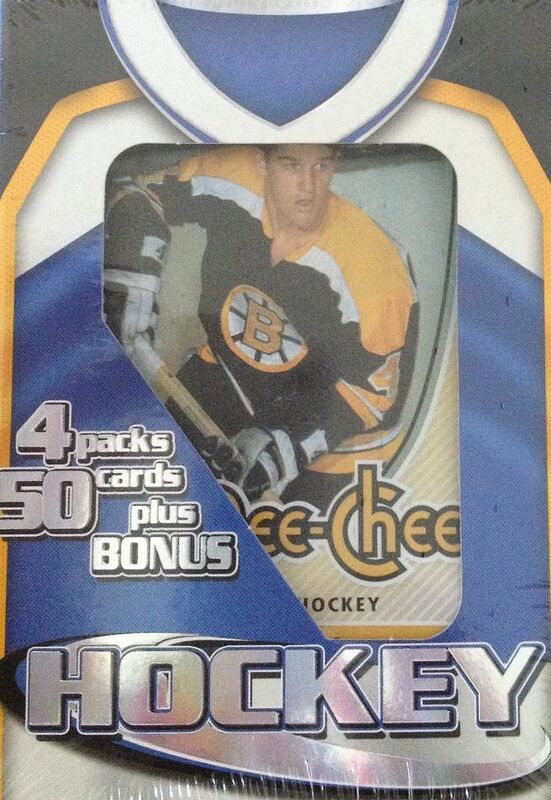 You guys have seen me open up numerous boxes of these Target re-packs. Very rarely are they good. I did have that run of re-packs that had Trilogy in them, but that was only for a few boxes, and I have not seen anything remotely close that that type of a product in these since those ran dry. This particular re-pack caught my interest because it had a pack of Flair Showcase on the front. Showcase was a brand that featured very premium and thick cards. They were definitely a step above what you normally got back in the day. The reverse side of the box showed a pack of Upper Deck MVP. That alone almost made me put the box back down, but since my options were limited I just went for it. As for the Topps Archives pack, I was super excited to see it on the rack. Topps Archives is great because it brings back so many memories for me. The old Topps designs were so good and memorable. I know that no matter what comes out of this pack, I will enjoy opening it. This was a really fun re-pack! I definitely enjoyed opening it. As you could probably tell from the contents of this box, it was one that was put together more recently. The 50-card bonus box had cards in it that were released just a couple of years ago. That alone would have been very interesting, but there was more! The cards in the random assortment actually had things that piqued my interest. Of course, there was the traditional cards of absolutely no value, but this particular box had a much higher percentage of cards that caused me to stop and take a closer look. The two Score packs in the re-pack were definite surprises. I don't think I've seen Score in these boxes before. The only bad thing about Score is that their suggested retail price is usually much lower than the Upper Deck products included... so that kind of lowers the value of the box for me. But this box did have a Flair Showcase pack, and that was nice. No, nothing of any consequence was pulled out of that pack, but it was fun to open and the cards did look nice. The Topps Archives pack was something that I really wanted to open. It definitely did not disappoint. Seeing all the designs from years past was a trip down memory lane. It would have been great to get a hit from the jumbo pack, but the odds were definitely against me. I would definitely consider giving this product another try! 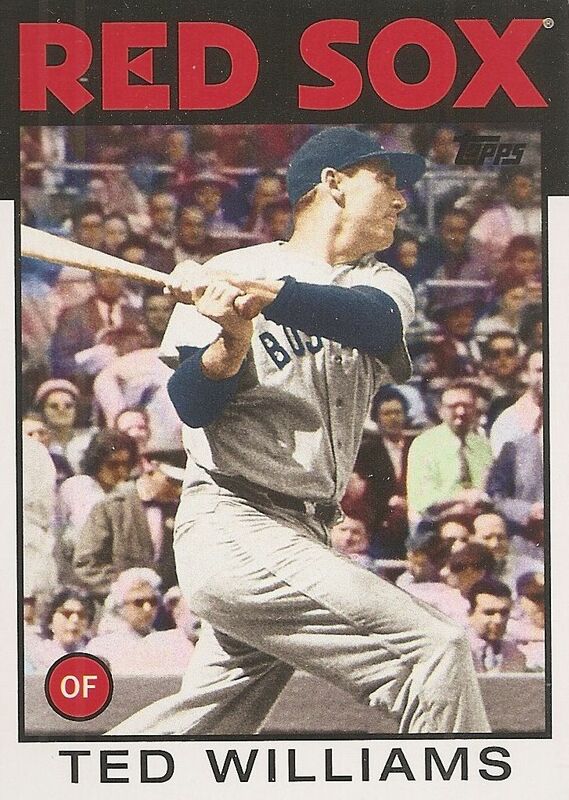 So this is what a Ted Williams card would have looked like in 1986... pretty awesome. This design is such a classic for me! This is exactly what I want from Topps Archives. 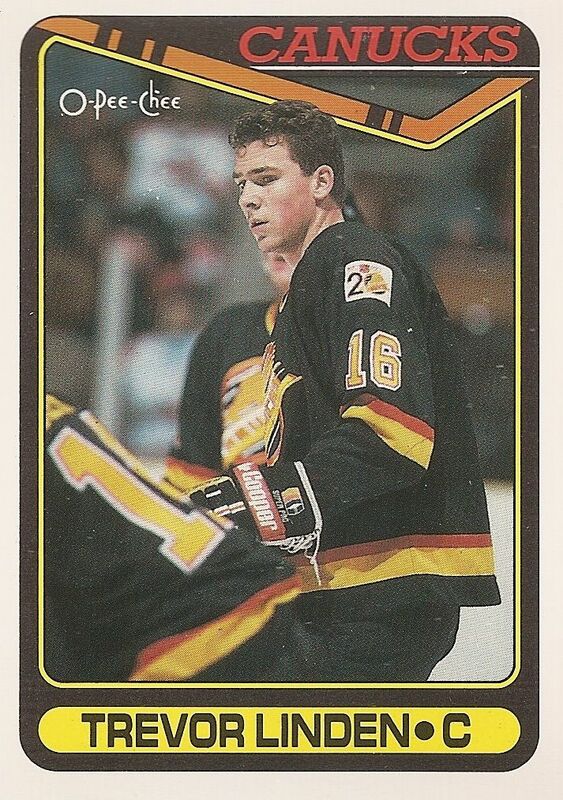 I pulled a couple of these older OPC cards from the random 50-card box. Linden is practically a legend in Vancouver. Gotta love the old uniforms! 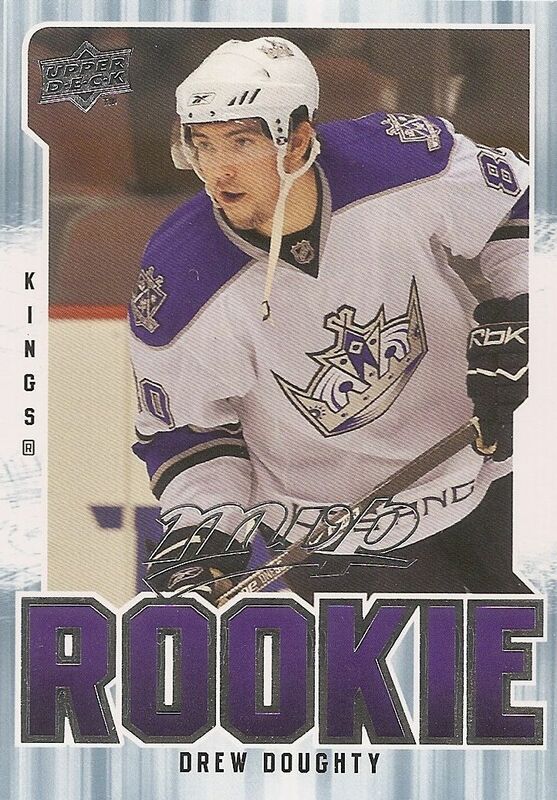 It's an opportune time to pull a rookie card of Drew Doughty as the Kings are once again in the Stanley Cup finals. Doughty is a great D-man, he definitely gives the Sharks fits! Both the re-pack and the jumbo pack were a joy to open. Though I didn't pull anything that would really break the bank, I did pick up some very interesting cards to add to my collection. I think the price I paid for what I got was pretty spot on - no more, no less. But that's a good thing, as often times what comes out of these re-packs ends up being significantly less than even the low price of these things.